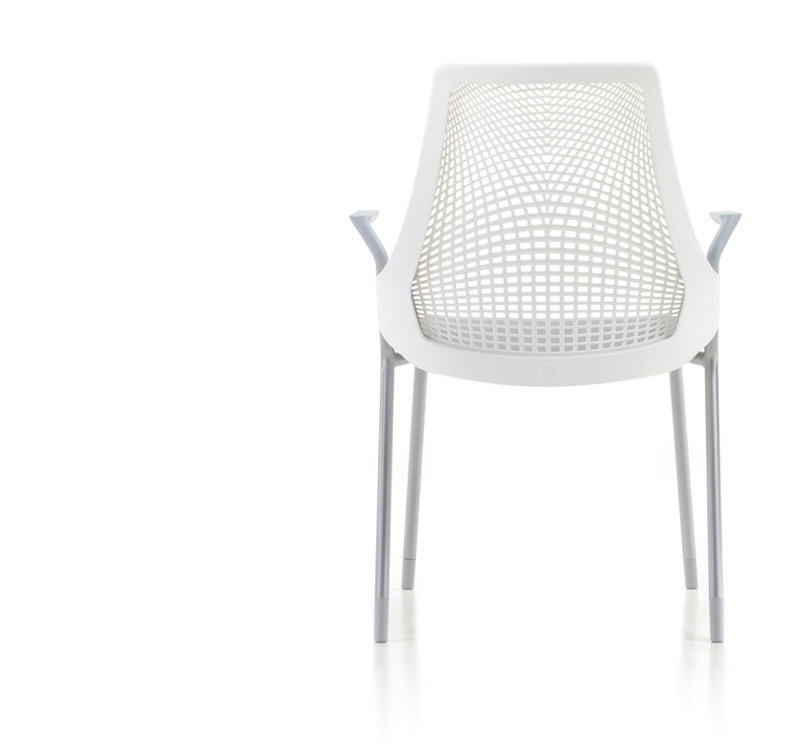 Get the side chair that looks right and works right for you. 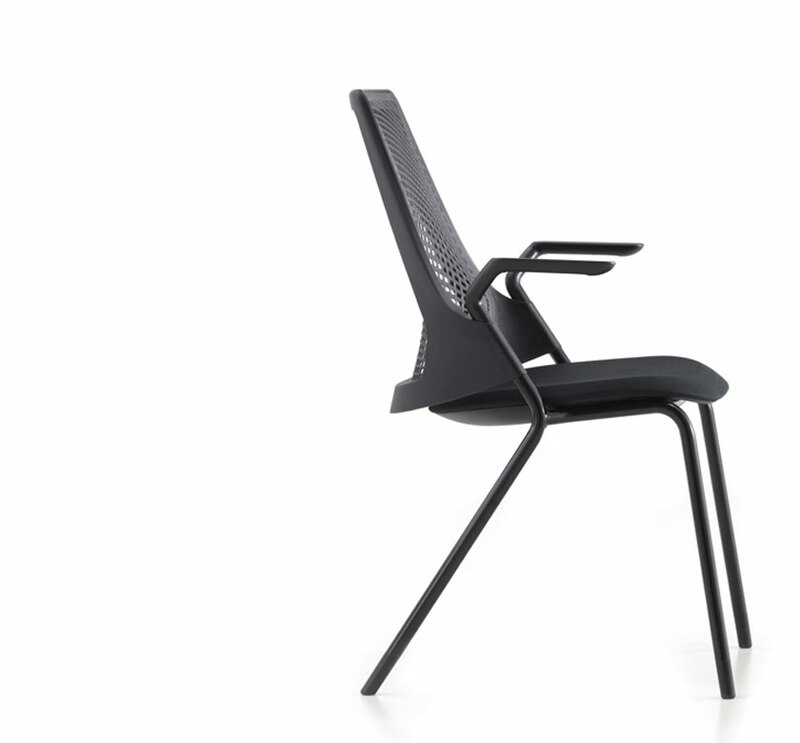 You can have a chair with a 4-leg base and glides or casters, with or without arms. 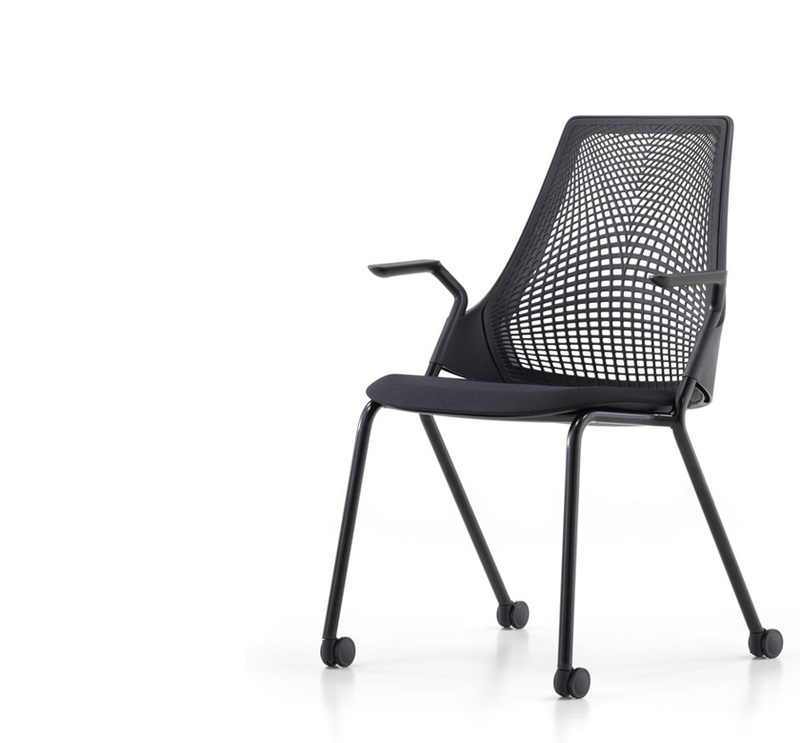 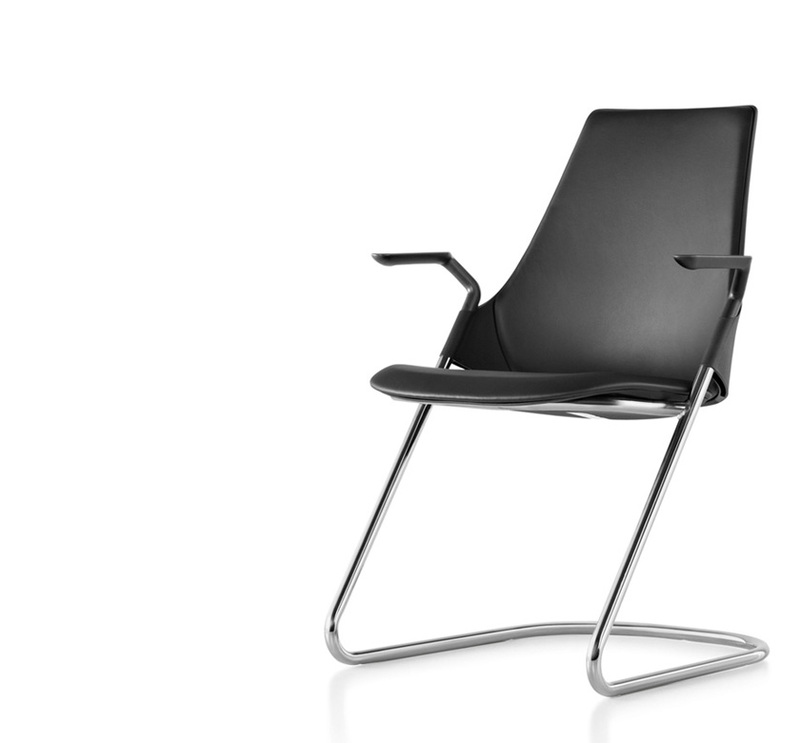 Or choose a chair with a cantilever base with or without arms. 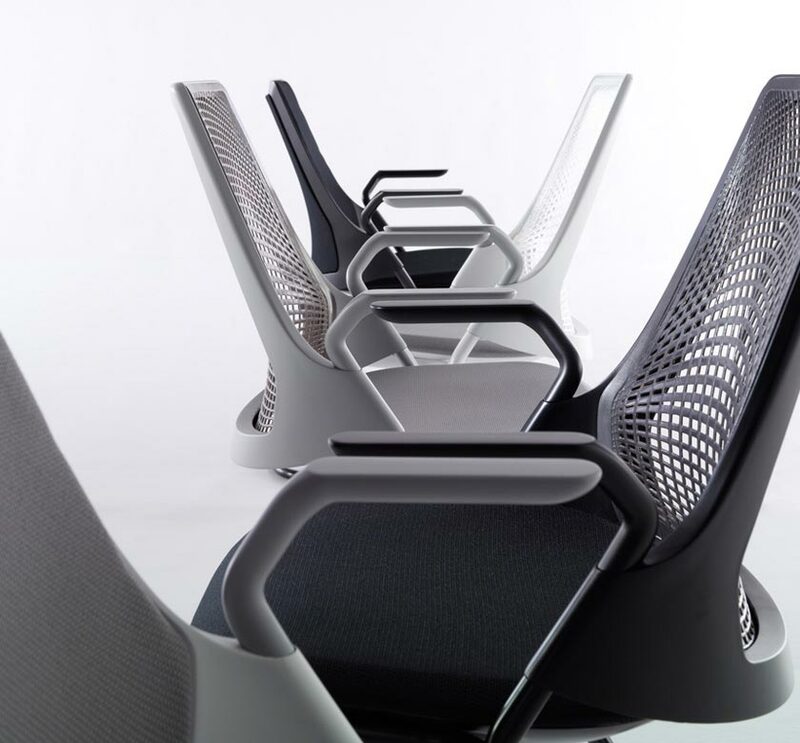 You can have a suspension similar to the 3D Intelligent suspension back on the work chair, or a familiar upholstered back.